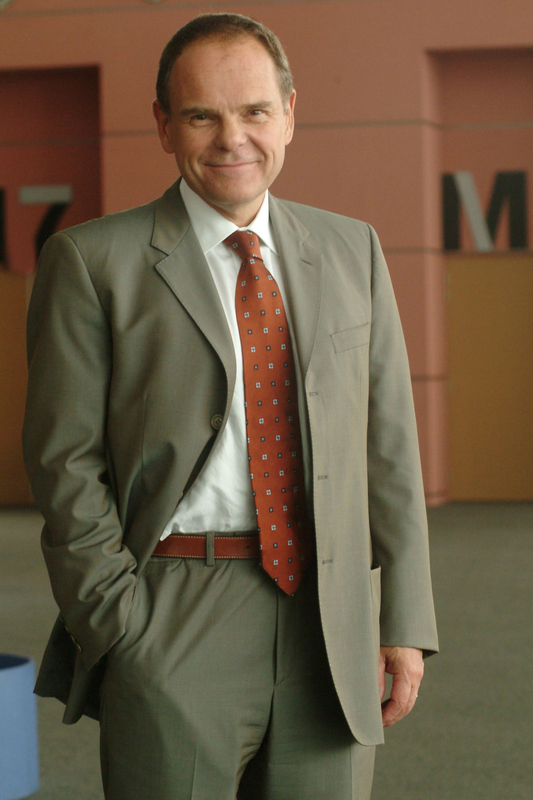 Don Tapscott is an internationally renowned authority on the strategic value and impact of information technology. He consistently predicts the next business imperatives and defines the business models and strategies that the new imperatives require. 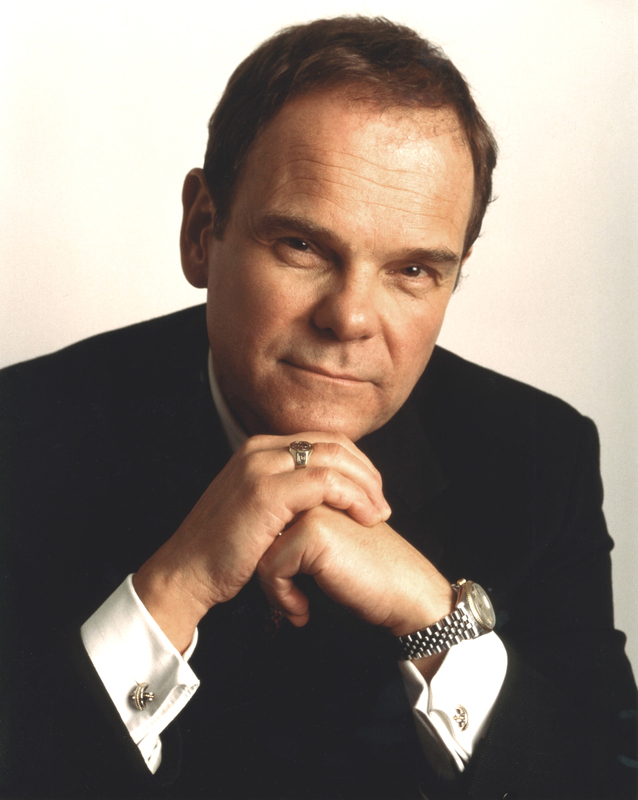 Tapscott is president of the New Paradigm Learning Corporation, which he founded in 1993, and also an adjunct professor of management at the Joseph L. Rotman School of Management, University of Toronto. He believes in using the Internet to share power, forge new relationships, and partner of service delivery - these initiatives deliver a bigger bang for the taxpayer buck and create opportunity for injecting private-sector innovation. Partnerships between government and external organizations that were impossible before are now beginning to materialize, delivering new value propositions to citizens. He has authored or co-authored 13 widely-read books on technology and business. His most recent book, Grown Up Digital: How the Net Generation is Changing the World, explores how the Net Generation learns and works and what power and influence they hold. Based on in-depth research, Grown Up Digital builds on his earlier book Growing Up Digital. Don's previous book-Wikinomics: How Mass Collabo­ration Changes Everything-is an international best­seller, has appeared on the New York Times and Busi­nessWeek bestseller lists, and has been translated into 20 languages. It is the first book to truly come to grips with the most profound change in corporate architecture, strategy and management in a century. The knowledge, resources and computing power of billions of people are self-organizing into a massive collective force. Firms that know how to engage this dynamic, self-organizing ecosystem of partners will co-create and peer-produce value for customers in ways that companies relying on internal capabilities and tightly-coupled partnerships will not be able to match. 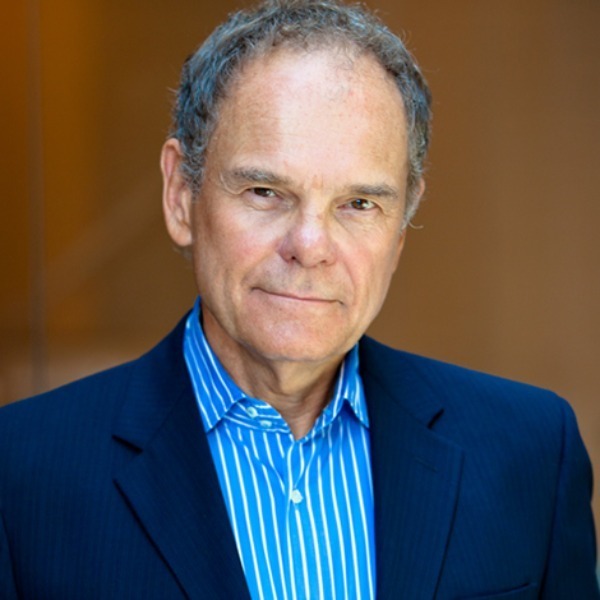 Don Tapscott is an enthralling, brilliant and inspiring orator, and is often described by audiences as the most effective speaker they've ever had. He will explain how businesses can tap the full potential of the emerging networked economy and its self-organized, mass-participatory communities.